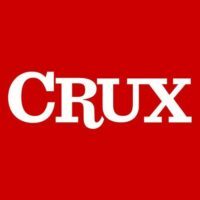 The following article in the on-line publication, Crux/Taking the Catholic Pulse praises the efforts of St. John Paul II in his efforts to promote world peace. 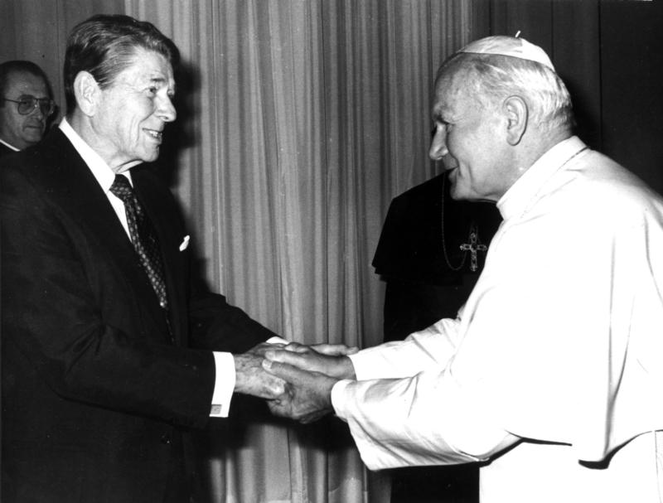 ROME – Joseph Weiler, a prominent professor of law at New York University and an Orthodox Jew, has said that at a time of high polemics when the religious voice often has been “muted” from the public arena, Saint Pope John Paul II’s social teaching offers a balanced approach to the interaction between church and a secular state. 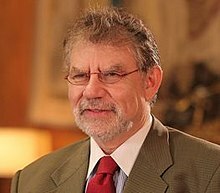 Weiler, who in addition to teaching law is also the European Union Jean Monnet Chair at New York University Law School and Senior Fellow of the Minda de Gunzburg Center for European Studies at Harvard University, is currently attending a Nov. 15-16 symposium on “Fundamental Rights and a Conflict among Rights,” organized by the Joseph Ratzinger-Benedict XVI Foundation and held at Rome’s LUMSA University. What is most troubling in Weiler’s view is that laïcité is often confused with neutrality, as if imposing secularism on society and believers means the state is walking on neutral ground – a trend he sees as alive and well in nations such as Italy, France and the United States. “They don’t do it because God said so, they do it because it’s the right thing to do,” he said, adding that “when they go into the public place they have to speak in the name of natural law and objective reality,” rather than touting it as simply their own position. 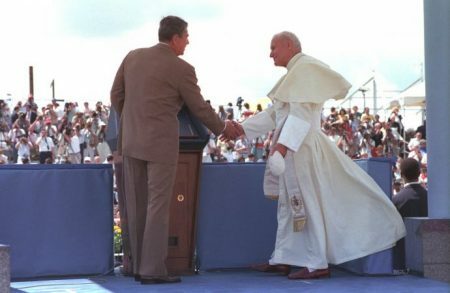 So long as Christians internalize the position of John Paul II and his successor, Pope Benedict XVI, with this approach – proposing and suggesting rather than imposing – “I don’t think they should be reticent in doing so if those are the truths they believe in,” he said. Generally speaking, he said that in addition to confusion created over the increasing multiplication of rights, when people read about human rights violations or see them on the news, their immediate thought is “somebody ought to do something about it,” and that somebody is typically always a public authority.